Do you want to become a ‘toddler whisperer’ at bedtime, putting an end to the challenge of settling and sleeping? Or are your children a bit older and you are seeking a deeper, more rewarding bond? Are you searching for a way to give your child(ren) a strong sense of well-being, confidence and inner harmony? This beautiful hardcover book is a gift to banish those sleepless nights, strengthen your relationship, while nurturing stillness and self-worth in your children. 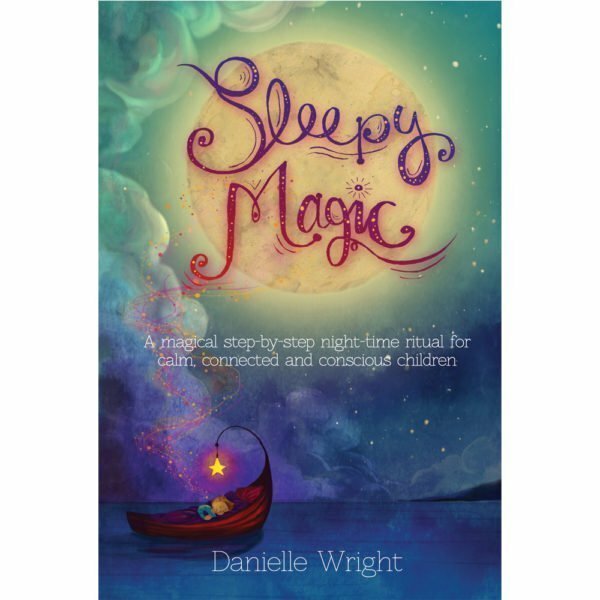 Sleepy Magic will give you tools to help your kids become calm, connected and conscious children. It calms your child, creating a loving and safe place for connection. It teaches them that the richness of life radiates from the inside out. With practice, this gift guarantees that you as a parent or caregiver can give and receive magic. 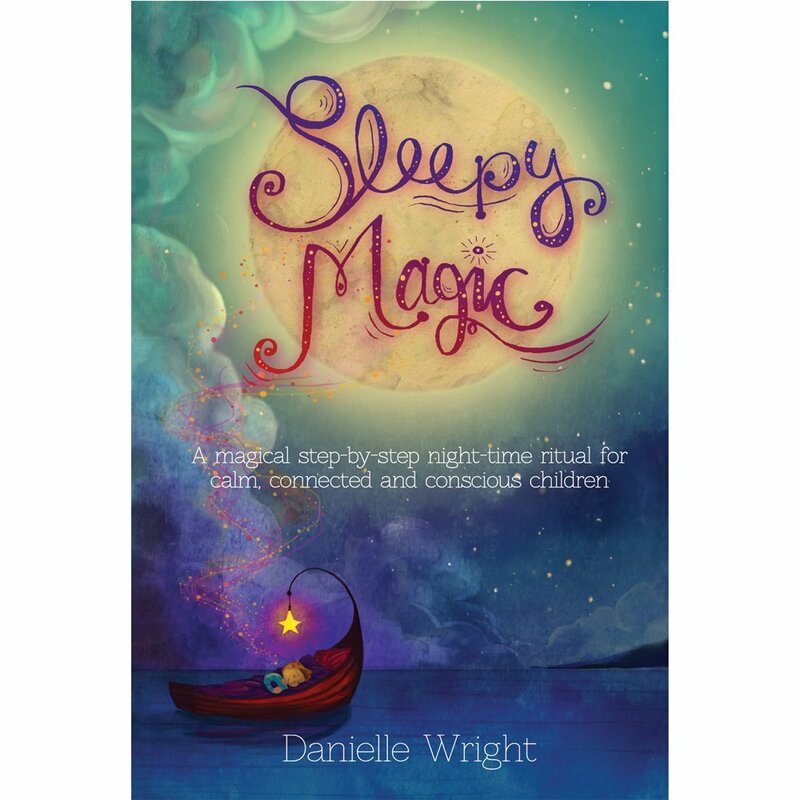 Sleepy Magic is available on Amazon to purchase. Looking for the bundle with Affirmation Cards?